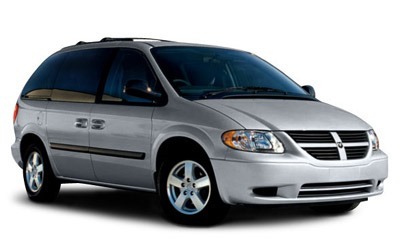 Want to find car rental Los Angeles deal with the best conditions? It’s very easy to do using our simple search form. The only thing you need is to set your pick up and drop off locations, fill in start and end days of rental, and then click SEARCH FOR CARS! If you want to sort all presented offers by any features, you can also use our smart filters. This simple procedure will help you to find cheap one way car rental from Los Angeles to San Francisco just in a moment! To know more about all available deals offering one way car rental from Los Angeles, check out the list of companies and their conditions! Be aware that rental restrictions may vary from company to company. An opportunity of driving to Mexico. 400 free miles, not more than 250 miles per day! Available dealers: Budget, Alamo, Dollar, National, Avis, Thrifty, Enterprise, Hertz, Fox, AVR. NOTE! 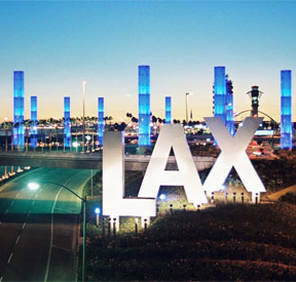 Choosing car rental in Los Angeles Airport you have a greater choice of deals and vehicles! Do you like economy and compact cars? Or prefer premium and luxury ones? And what about the type of transmission? Our deals will amaze you with a great variety of vehicles for any taste and budget! 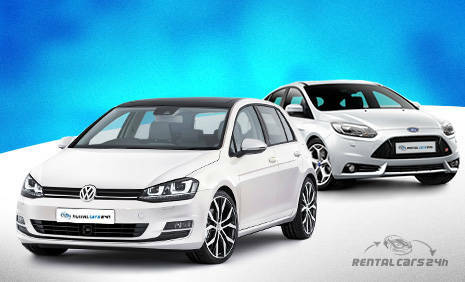 Choose any car you want using our smart filters located directly under the search form. Check out the most affordable offers for one way car rental Los Angeles to San Francisco right now! 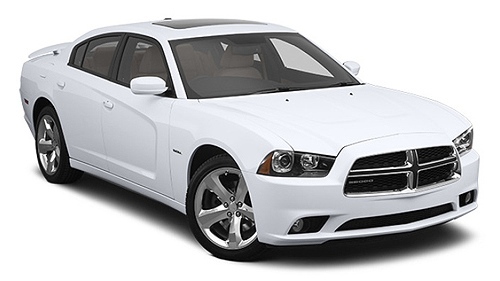 car rental Los Angeles to New York. How to get the best deal for car rental from Los Angeles to San Francisco? If you want to get cheaper prices and wider vehicle fleet, make your booking as early as you can, but not later than in 48 hours before the required pick up date! If you want to check all offers for one way car rental from Los Angeles, set your DROP OFF location in our form and click SEARCH! Read our “Car Rental Details & Conditions” attentively to avoid confusing situations!